We provide an infinite array of Seals, Gaskets, Sheeting, Strip, Insulation, etc for the Construction industry. Our products and materials are second to none in the industry. Some of our typical applications for Construction may include sound insulation, thermal insulation, control of vibration, washers, glazing seals, intumescent seals, bulkead seals etc. 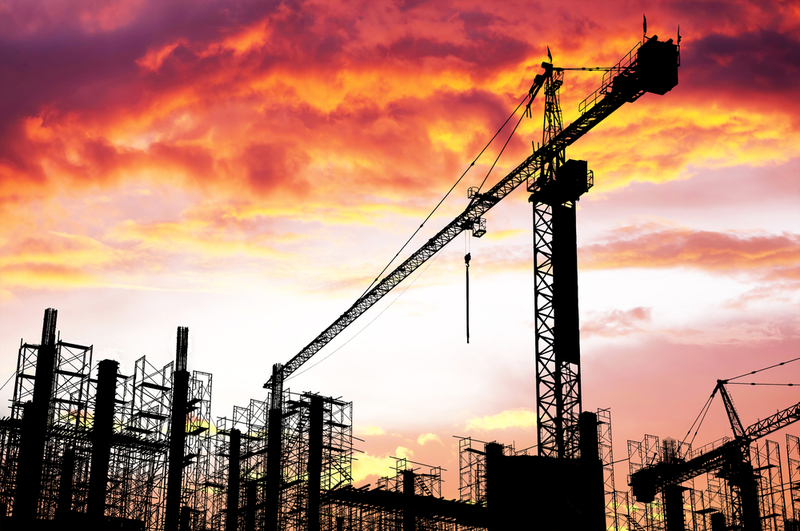 Our specialist hazardous area knowledge and range of pre-tested and pre-approved materials makes us the ideal supplier for your construction industry business. For more information on how our previous work and experience in the construction industry and how our seals and gaskets solutions and applications could benefit your construction industry business, please contact our technical or relationship management team to discuss your specific requirements.